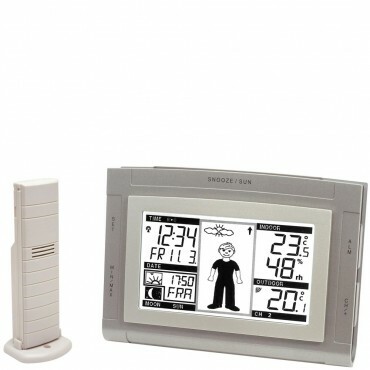 Predict the weather with these easy to use forecasters, ideal if you want to know what the weather is going to be like in your local area. 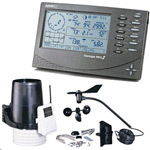 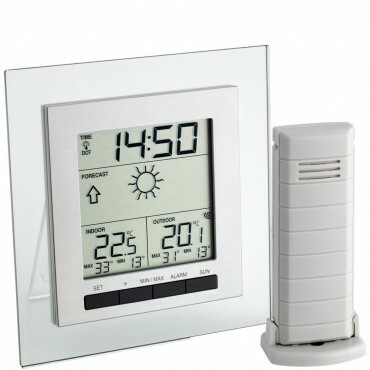 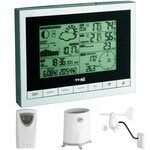 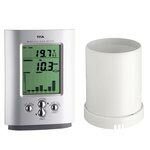 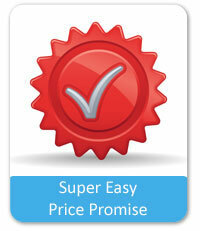 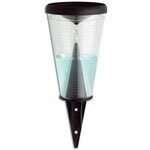 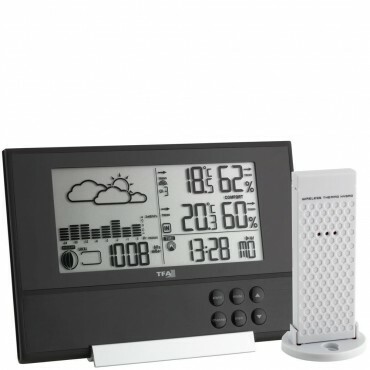 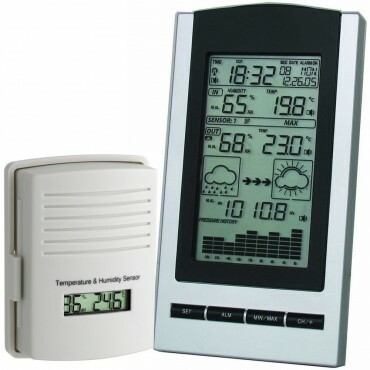 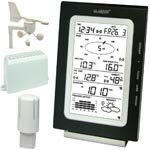 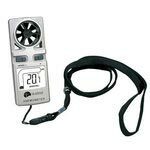 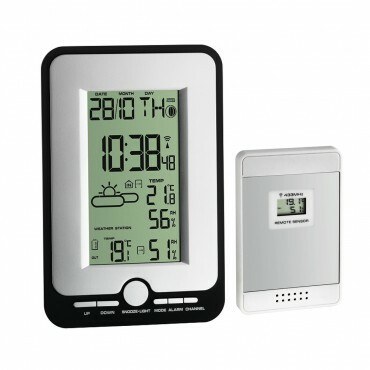 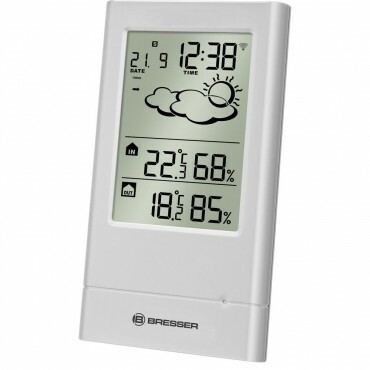 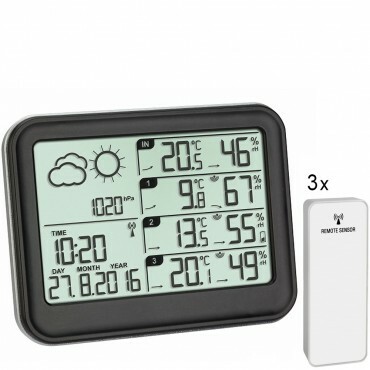 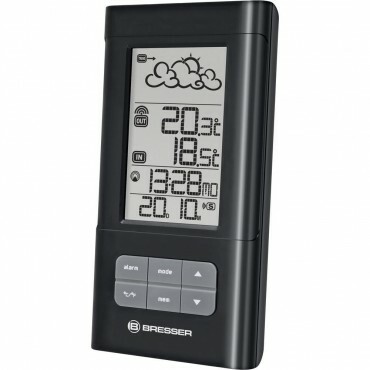 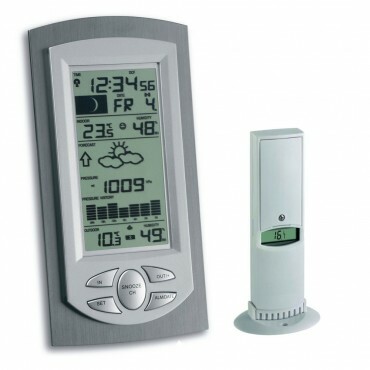 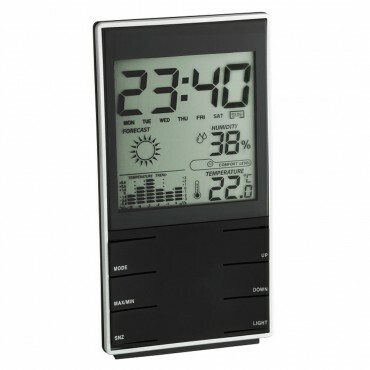 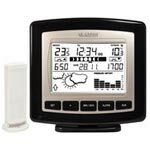 Digital forecasters are easy to use - they work by measuring the air pressure (barometric pressure). 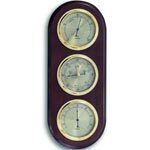 In simple terms, when the air pressure is dropping the weather is deteriorating and when it’s rising the weather is improving. 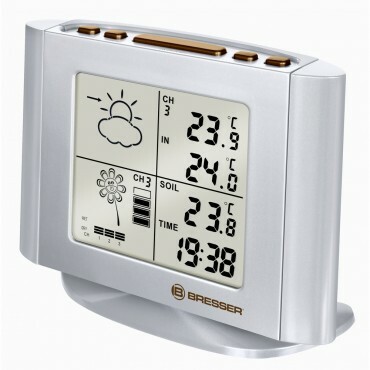 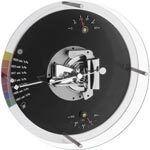 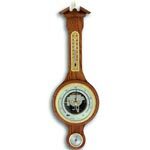 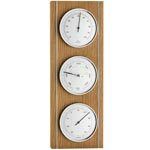 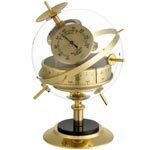 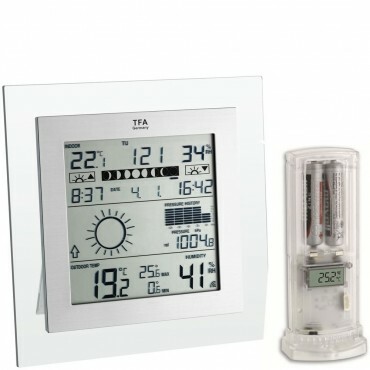 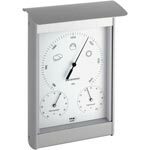 Traditional barometers work in the same way, but a digital forecaster does all the work for you by sampling the air pressure regularly and then displaying clear weather graphics to show a weather prediction for the next 12/24 hours. 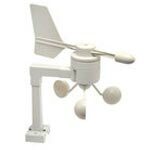 All of our forecasters use barometric pressure to calculate the weather conditions, so no matter which one you choose it uses the same system. 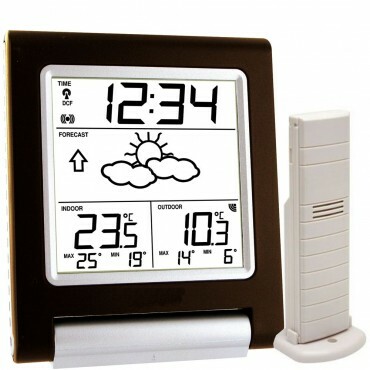 As a general rule, the more expensive weather forecasters have additional features such as backlights, and graphs.